We know that it’s hard to choose a Montana family law attorney when you have so much at stake. That is why we offer a comprehensive, one-on-one consultation with an attorney to discuss your case. During this meeting, you explain your situation, your goals and your concerns–and our attorneys advise you of your legal options so you can take the next steps. 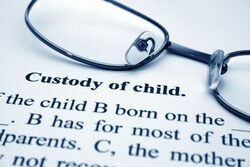 This process often includes a wide variety of family law, such as child custody, child support, division of property and other cases where a person’s right to property may be unclear. No matter what your situation, we can find the solution that works for you. We are here to help support and guide you through an emotional time, and get you a fresh start. .
Bracken Law Firm has experience helping couples come to mutually beneficial agreements. We have been able to preserve a working relationship between couples for the benefit of their children, mediating disputes between spouses so they may amicably end their marriage. 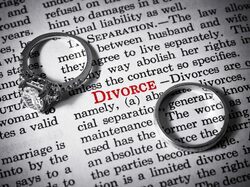 Whether you have filed for divorce or if your spouse has initiated the divorce process, we will work with you to solve the complicated issues.